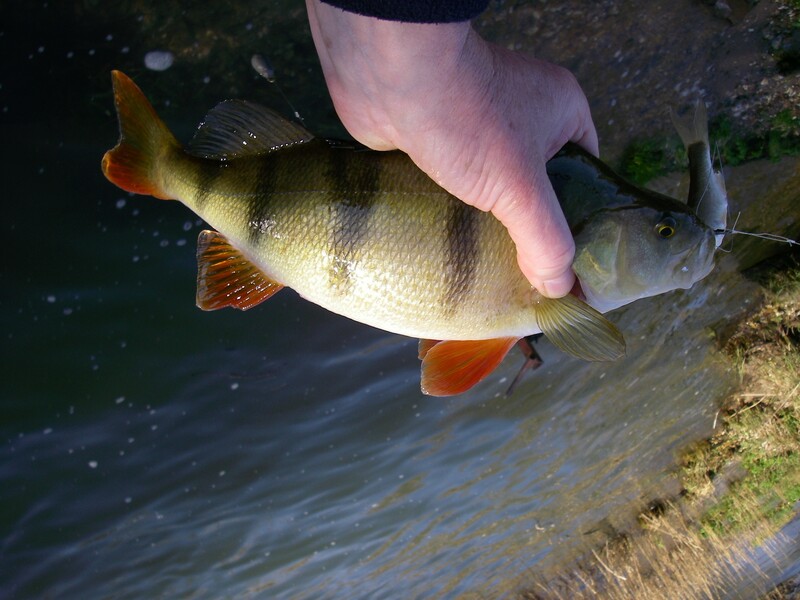 This article from retired UK marine biologist Dr Mike Ladle looks at the scientific studies conducted on perch (Redfin) in Europe to find out what they eat throughout the year. While the research was conducted in the Northern hemisphere it is very likely that the discoveries also hold true in the Southern Hemisphere for the same seasons. 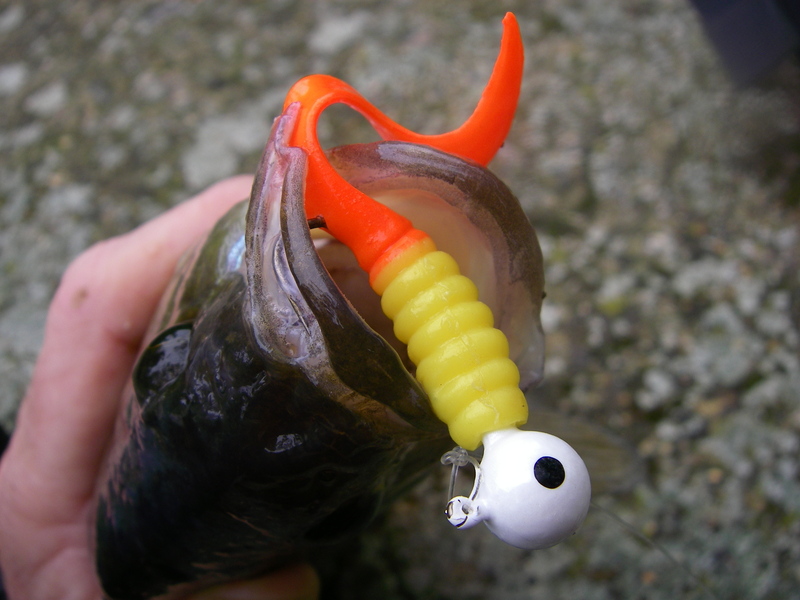 There is no doubting the value of this sort of research in helping anglers understand perch feeding behaviour and this knowledge definitely makes it easier to target them effectively with fishing tackle. “So what do perch normally eat? In the Northern hemisphere scientists found that the diet of the tagged perch shifted from mainly other fish between August and January to chiefly insects and worms from February to June. There appeared to be no relationship between this shift in diet and the amount of swimming activity, so it seems, surprisingly, that the perch have to work just as hard when they are feeding on sluggish invertebrates as when they have to hunt fast swimming fish. The results of all this radio tracking, throughout a year, suggest that perch are more active during the winter than was previously thought from the numbers caught in gill-nets. This underscores the importance of perch as a predator of young, plankton-feeding fish in lakes. Another study compared the feeding behaviour of sizeable perch (more than 25 cm long) in the Bautzen Reservoir, Germany, a managed lake with less than one percent of weed cover, and in Lake Ring, Denmark, a weedy lake with more than twenty percent of water plant cover. These are obviously two very different types of water body with corresponding huge differences in the availability of food for the resident perch. Fish were sampled regularly using trawl nets and gill nets to catch them and they were examined to try and find out whether there were any seasonal changes in what they were eating. The scientists were also interested in whether perch of different sizes had different food preferences in terms of juvenile fish or insects, worms etc. Bloodworms and other similar midge larvae were abundant in both lakes with up to 0ne-thousand five-hundred on every square metre of the bed of Lake Ring but the abundance of young fish was probably higher in the Bautzen Reservoir where there were over six fry per cubic metre of water at the beginning of June. These two groups of animals were the main food of large perch in both lakes. The average lengths of the fish eaten were consistently smaller than those present in the lake, in other words the perch tended to pick out smaller fish as their prey. 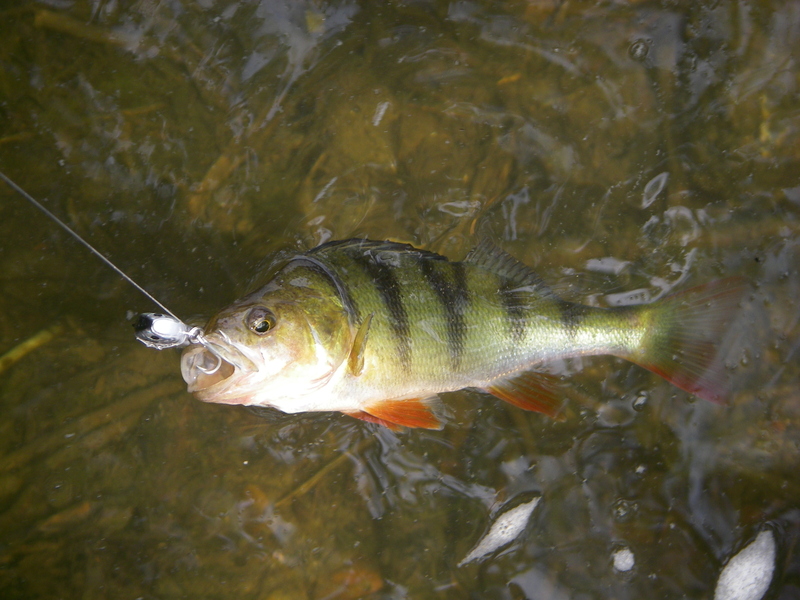 Large perch in the weedless Bautzen Reservoir started to feed earlier on young fish, but this was not related to the size of the available prey fish. Predation on baby fish was certainly greater in Bautzen Reservoir than in Lake Ring. Generally, invertebrates represented the most important food of large perch in the weedy lake, whereas by far the dominant food of large perch in the Reservoir was fish in their first year of life. In other words prey fish availability was an important factor in determining the feeding behaviour of large perch and the nature of what these fish ate differed according to the lake they were living in. It is well known that, in many waters, individual perch grow at very different rates so that fish of similar age may be much larger or smaller than the general run of fish. Explaining and predicting these differences is not easy and scientists have studied farmed perch to try and solve the problem. It was found that some individual fish were much better competitors than their brothers and sisters when it came to obtaining a meal. The feeding success of young perch in aquaria and their growth rates were consistent, in other words the same particular fish always did well. Some individuals may do better in certain environments because of their genetic make-up, but this was not tested. In situations where there was a high risk of being eaten by something larger the fish were less bold than when they ‘felt safe’ but this did not affect the amount of food they ate. The fish that managed to get the most food proved to be those that were boldest and least easily scared (and presumably easiest to catch). For fish feeding in the same tank, not surprisingly, those that ate the most grew quickest. The size and composition of the shoal in which the perch happened to be living affected individual boldness but again it did not influence the amount of food that they ate. There didn’t seem to be any sort of pattern of dominance with one fish lording it over its shoal mates but fights and aggression were seen to occur in one study. In short there was a large variation in boldness and competitive ability of different perch and this could be one of the reasons for the big differences in growth. There was also a seasonal variation in growth”. All in all this is an excellent summary of how perch diets change throughout the year. Hopefully it will give you some ideas as to how to modify your tactics to be more successful year round. Wildlife artist David Miller is best known for his stunning underwater paintings of game, coarse and marine fish, having had his work featured on the UK rod licence and a specially commissioned set of Royal Mail stamps. Active Angling NZ is a not-for profit partnership dedicated to the dissemination of angling knowledge and encouraging people to fish actively.